Monday, 28 Desember 2009, I attended a super seminar performed by Mario Teguh in Sabuga (Sasana Budaya Ganesha). I knew the information through a invitation to an event, sent by a friend who works in Rumah Zakat Indonesia, which is partnered with Mario teguh to held this super seminar for teachers. Arrived at Sabuga, I was surprised that there were long queues to get entrance pass. There were also another lines of queuing to pay some amount of money to get the book and CD. Met some old good friends there (ooh, how I miss them much). This super seminar for teachers was being held in Bandung for the first time. 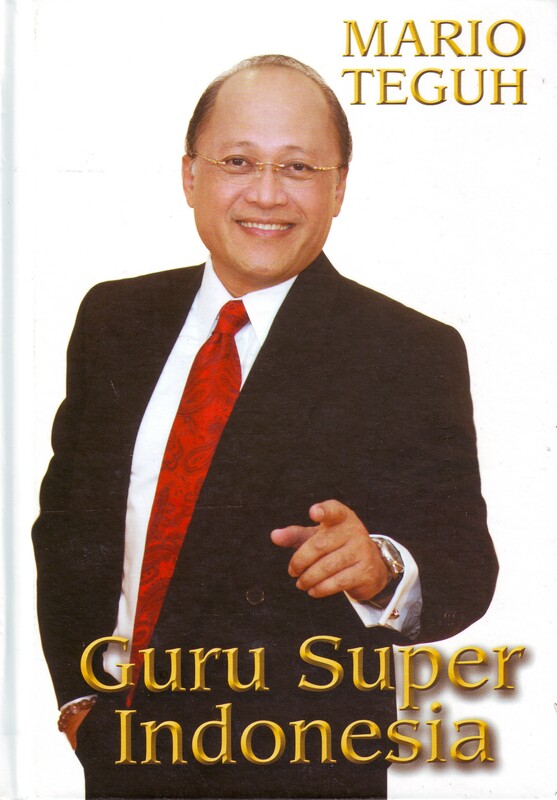 Later, other cities will be visited by Mario Teguh where he will perform another super seminar for teachers. It was a good seminar, that motivates us to do our best as teacher and teach our pupils with their full potential. Meanwhile, as a teacher we have to keep our dream and do our best too to reach that dream. Do not hesitate to dream. Dream a big one, and that will drive us to do harder to reach the dream. I like that. Since I still have many dreams that I want to make it true. And one of the dream is … I want to be a better teacher, a super teacher. Insya Allah. This entry was posted in daily digest and tagged bandung, event, Seminar, teacher. Bookmark the permalink. bagaimana cara mengikuti /menjadi pemonton golden ways? Dan kapan pelaksanan acr..
Begitulah Mario Teguh. Beruntung pula kita yang tercerahkan karenanya 😉 Salam super! mampukah saya menjadi pengusaha yang sukses dan hidup mapan dengan hanya modal kemauan dan keberanian tampa memiliki pendidikan dan pengetahuan yang luas….